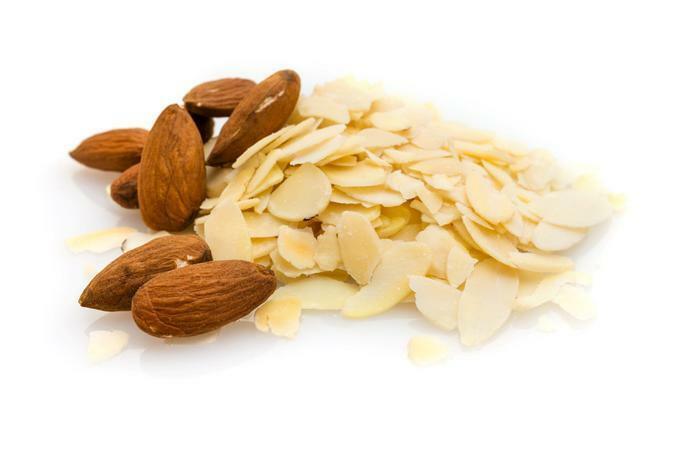 Specialty Commodities, a subsidiary of Archer Daniels Midland, is recalling a specific lot of dry roasted almonds that may contain cashews, an allergen not declared on the label. People with an allergy or severe sensitivity to cashews run the risk of a serious or life-threatening allergic reaction if they consume these products. The recalled product was distributed between December 22, 2016, and January 19, 2017, to three customers -- one of whom redistributed them for sale in either bulk bins or clam shells to retail outlets in California, including Safeway and Nugget Markets. Consumers with questions may call 770-752-8229 between 8 a.m. and 5 p.m. (ET) Monday through Friday.